Clifton Park Ice Arena is the Capital Region's premier ice skating facility featuring two NHL regulation rinks (200' x 85"). Amenities include, skate sharpening, skate rentals, party rooms and lots of parking. 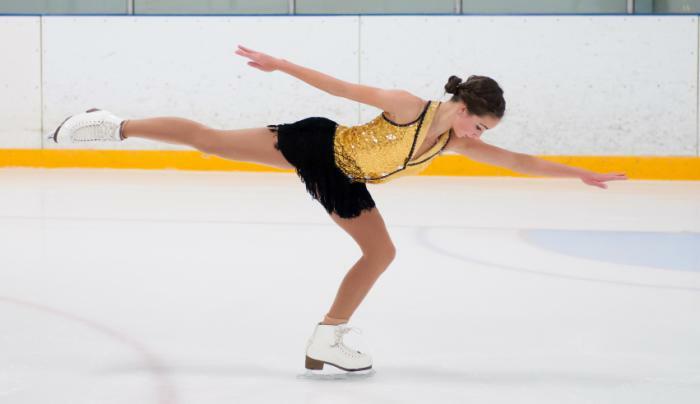 Located in beautiful Clifton Common, we offer ice skating activities year round. 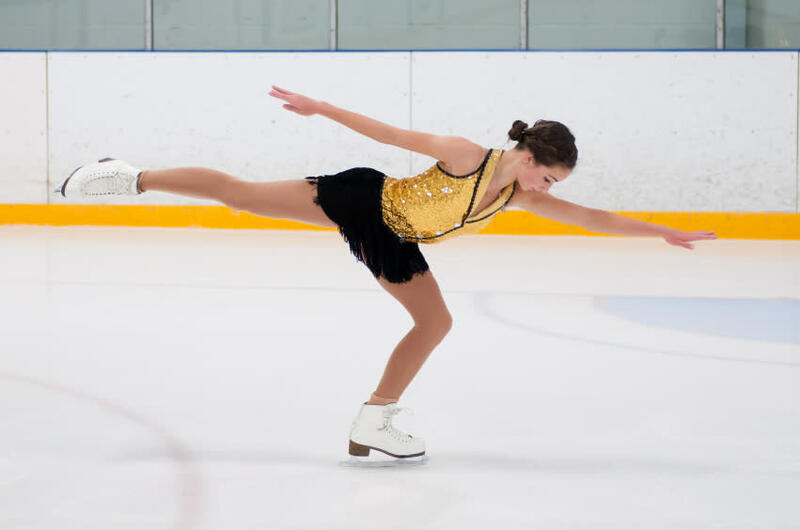 Our very successful "Learn to Skate" program is offered 12 months, along with numerous other activities from Figure Skating to Adult & Youth Hockey.